Bohuslän Big Band is a fully professional big band and is an important part of Vara Konserthus since 2004. Bohuslän Big Band is financed by the Västra Götaland region and the mission is to develop and spread the big band music to the region’s inhabitants, as well as nationally and internationally. In this evening’s concert, Bohuslän Big Band interprets selected pieces from the legendary record label Blue Notes catalog. Blue Note was founded in 1939 and among the names associated with the record company we find among others Thelonious Monk, Wayne Shorter and Horace Silver. 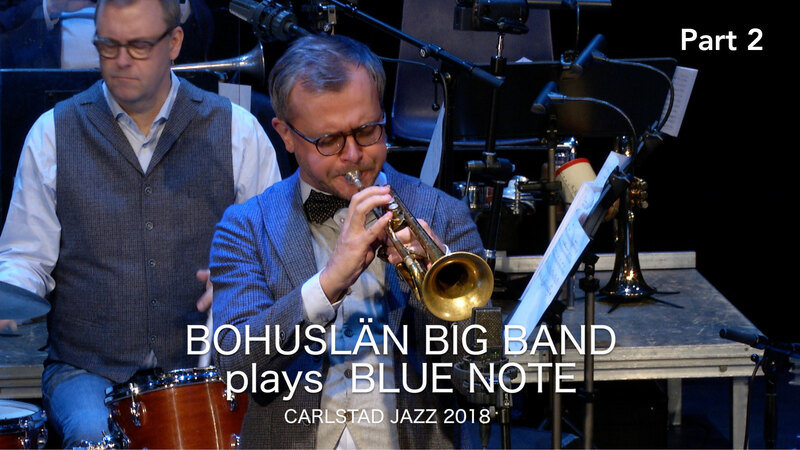 For this concert, the musicians in Bohuslän Big Band have chosen their own favorites from Blue Notes well-reputed song archives. Enjoy an evening with this fantastic big band – Welcome to Carlstad Jazz!